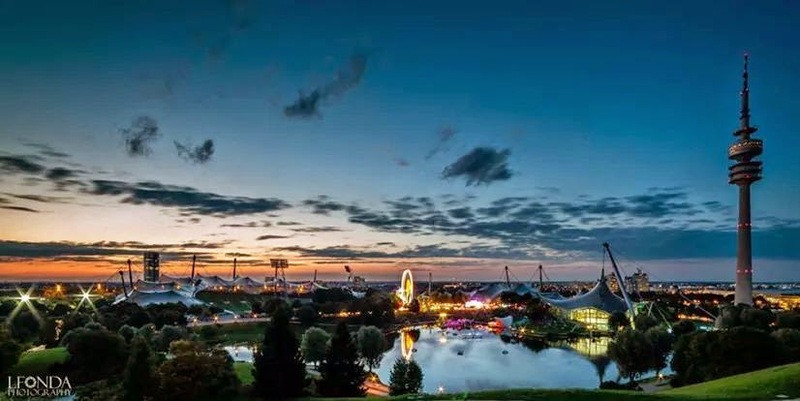 This year main bouldering event of the year took a place at very nice Olympiapark in Munich. I have already nice memmories from competing there, the best one definetly from winning bouldering WC stage in 2011. This year, I admit I didn't get there with goals high like this. I wanted just to enjoy boulders and climb well. Nothing else. After qualifications it didn't looked soo good. I had climbed quite bad and barely managed to do it trought the qualification round. Elimination was anyway crucial, from 77 to best 20, so every little detail was important. Next day in semifinal round, I did better. With finishing 2 boulders (3attempts) I just missed finals for 1 try! 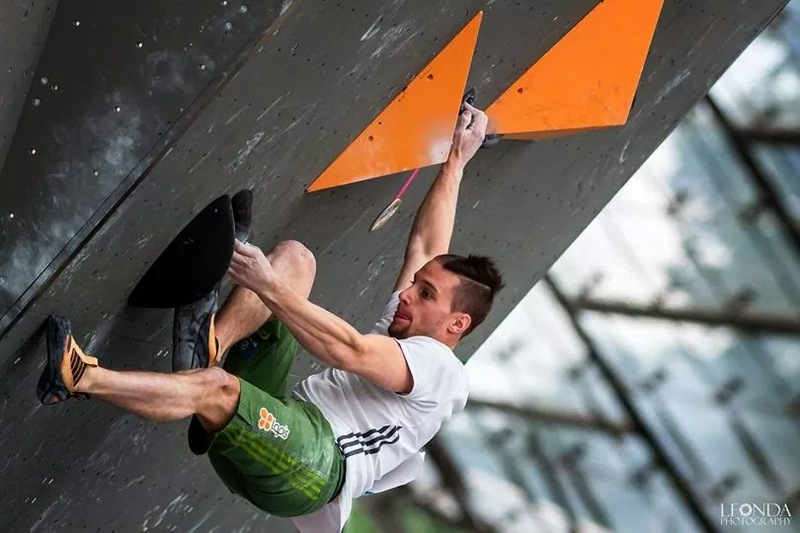 By comming out and flash the first boulder (instead of falling from top) I would insure my place in the final. Thinking backward, selfbelief and trust that I can do this, was the bigest lack for not do it. Altrought, I was satisfied with my performance and most important of all, really enjoyed bouldering after a while! Anyway it was special event with one of the most spectacular finals I have ever seen. Boulders were great and it was undecided who is going to get the title to last seconds!